How will Sporting Schools work with coaches? 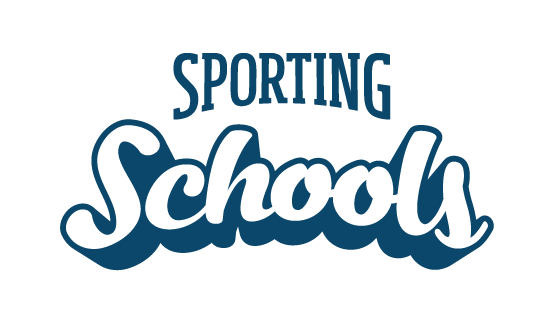 Sporting Schools has partnered with over 30 national sporting organisations (NSOs) to bring quality sports programs and resources to schools. Our partner NSOs administer the registration of coaches and coordinate Sporting Schools program bookings. Coaches must register with the relevant NSO and, in some cases, may need to undertake training to meet the minimum requirements to deliver their chosen sport(s). Who can be a coach? What are the benefits to coaching in Sporting Schools?